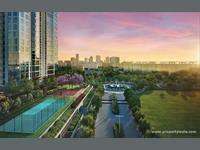 4 BHK For Sale In Bombay Two Island city Center, Dadar East, Mumbai. For more than 281 years, the Wadia Group has prided itself on its legacy of perfection, soul of business enterprise and solid qualities. These qualities alongside phenomenal vision have brought about the introduction of its numerous effective ventures, for example, Britannia, Bombay Dyeing and Go Air to give some examples. 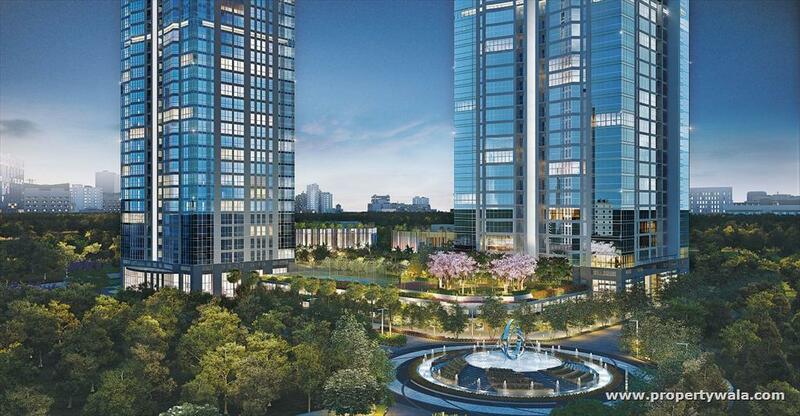 Duty to perfection and the drive to the change lives of its clients is the thing that sets the Group apart.The Group's land wander Bombay Realty-is changing and reclassifying the Mumbai skyline with its two notable improvements in the core of Mumbai. These prime improvements, The Island City Center (ICC) situated at Dadar and Wadia International Center (WIC) at Worli, are being produced into world class living arrangements , workplaces, inns, administrations flats, marked homes and retail. Dadar East is a good locality, it is silent zone residential locality, heritage cool calm area. All market, hospital, college, school, bank bus stop, railway station is within 0.5 km. It is well connected school, collage, market, hospital and petrol pump. It is a very good and well developed locality, having market and other amenities. Dadar – Mumbai’s oldest and most established locations – stands in a class uniquely its own by virtue of its extremely favourable geographical placement and connectivity. Dadar is the heart of Mumbai. Dadar is also easily accessible by road. Dadar’s real estate profile is about to undergo a well-deserved and long overdue metamorphosis. 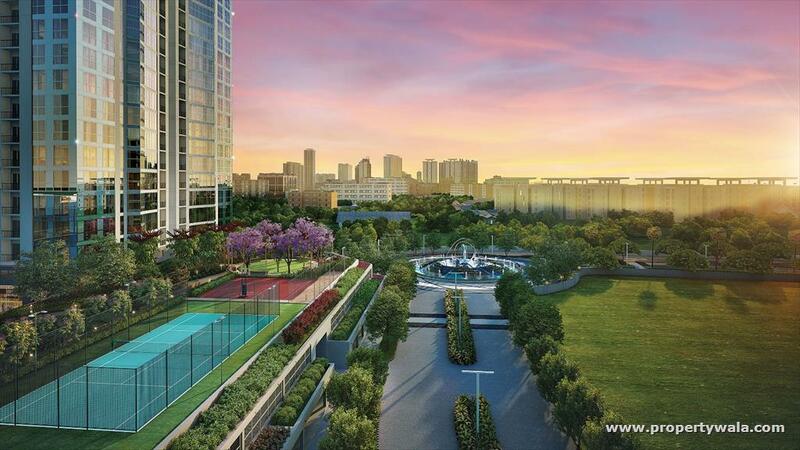 The area enjoys good demand due its proximity to important centers of the city and beyond. The price appreciation of this locality in the future might be very good. Construction work and noise levels in the area. Dadar east is centrally located in Mumbai. It is well connected via Central and Western railways and via roadways. Chitra cinema is very famous here. Top colleges like Welingkar management college, Ruia college, RA podar college are located here. It is a very peaceful locality. To conclude it is definitely a place worth living at. 4 BHK For Sale In Bombay one Island City Centre, Dadar East, Mumbai. 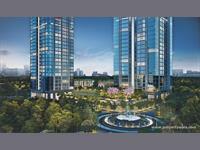 4 BHK For Sale In DB Orchid Crown, Prabhadevi, Mumbai.